One of Australia and New Zealand’s leading banks signs strategic agreement with IBM. ANZ, one of Australia and New Zealand’s leading banks, has signed a five-year, AU$450 million strategic agreement with IBM. According to both parties, this partnership will provide ANZ with increased capability to drive productivity and innovation across the Group, as well as improving its capacity to deal with the rapidly growing number of customers and transactions across the bank’s branch, digital and mobile channels and support ANZ’s regional expansion. The agreement includes access to IBM’s vast software portfolio, an Innovation Lab, next generation cloud development capabilities and core hardware infrastructure. The IBM agreement will provide common platforms across ANZ’s network as it continues to grow as a super-regional bank and will allow the Bank to deliver a more integrated and innovative banking experience for digital customers. “Understanding our customers’ needs and preferences around mobile and digital banking is critical to our business and to providing a superior customer experience,” says Scott Collary, Chief Information Officer, ANZ. An essential pillar of the strategic agreement is the Innovation Lab, a co-investment between ANZ and IBM. The Lab will allow ANZ to increase productivity, to deliver new products and services to market quickly and improve the customer experience. The Innovation Lab is powered by Bluemix, IBM’s cloud development platform-as-a-service, and will enable the Bank’s developers to build, test and deploy new applications and services at a fraction of the time and cost previously taken. Read more When it comes to mobility, who are businesses hiring? Designed for the mobile era and app economy, IBM will deploy its newest z13 Mainframe and POWER8 infrastructure as part of ANZ’s private cloud environment. “For more than forty years IBM has been a strategic partner of ANZ and delivering innovation in customer service is at the forefront of our partnership,” adds Scott Barlow, IBM Client Director, ANZ Bank. Barlow says the infrastructure will provide the Bank with the “reliability, security and resiliency” essential to service the needs of mobile customers across the Bank’s network. 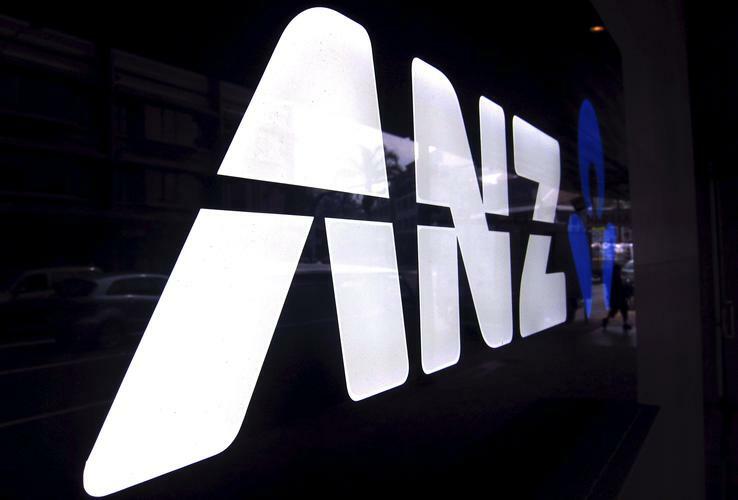 The large catalogue of IBM integration, content management, data, analytics and cloud software will support ANZ’s core banking and infrastructure needs, and will help the Bank gain deeper insights of its nine million customers worldwide to better serve their needs.